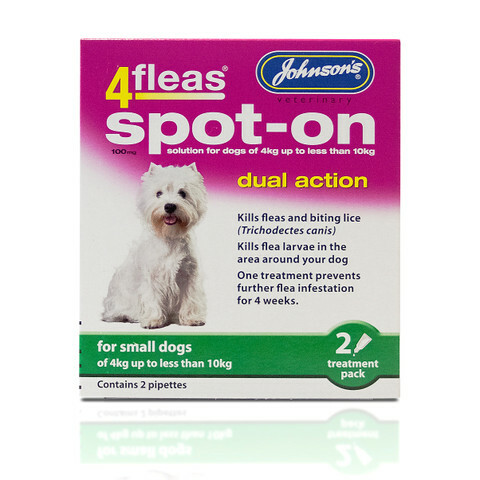 New to Kennelgate for Spring 2015 is the Johnsons 4fleas Dual Action Spot-on treatment which is highly effective, rapid and monthly treatment containing Imidacloprid which is the same active ingredient in Advantage. Once the 4fleas spot-on is applied to the skin, the solution distributes evenly across the dogs body and will kill fleas on contact and biting lice on dogs. The 4fleas spot-on starts killing fleas in 3 – 5 minutes in the area of application and 98 – 100% of fleas are killed within 12 hours. 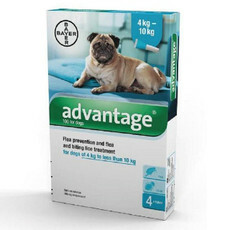 This product is suitable for small dogs who are over 8 weeks of age and weighing from 4kg up to less than 10kg, it is a topical solution which is applied to the back of the neck. What is dual action? The 4fleas spot-on solution will not only kill fleas on contact it will also kill flea larvae on contact in the environment within the area around your pet - on their bedding, resting areas etc. Can I still use the 4fleas tablets? Yes, the tablets can be used with the 4fleas spot-on, particularly where there are cases of heavy infestations or FAD (flea allergy dermatitis). 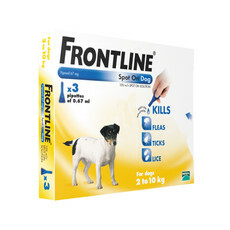 The 4fleas tablets can be used with other spot-on treatments. Do I still need an environmental spray? Yes, for total flea control and prevention an household environmental spray should always be used no matter what spot-on treatment you are using. Can I use 4fleas Spot-on in a multi-pet household? Yes, it is advisable to treat all pets at the same time. Kills fleas and biting lice on contact. 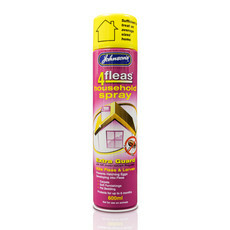 Kills flea larvae in the area around your dog.